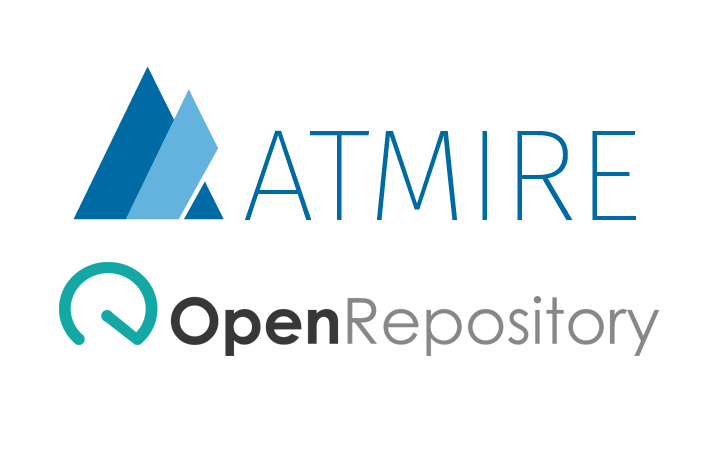 Atmire NV has entered into an agreement to acquire Open Repository, BioMed Central’s repository service for academic institutions, charities, NGOs and research organisations. Under the agreement, Atmire will take over management and support of all Open Repository customers effective from today. The acquisition adds to Atmire’s client base of institutions using DSpace (an open source repository software package typically used for creating open access repositories) and allows BioMed Central to focus on its core business concerns. There will be no break in service for Open Repository customers, who will now have access to Atmire’s support team.